Go Far	Louisiana	Michigan	Southwest	Texas	The U.K. Kids thrive on schedules and routines, because life flows more smoothly for the entire family when a routine is in place. 2017 out with a bang! Welcome to my Dallas Lifestyle blog where we’re talking about things that busy moms make, things they shop for that won’t break the bank, things moms like to eat in their stretchy pants and things they like to do around DFW and beyond! 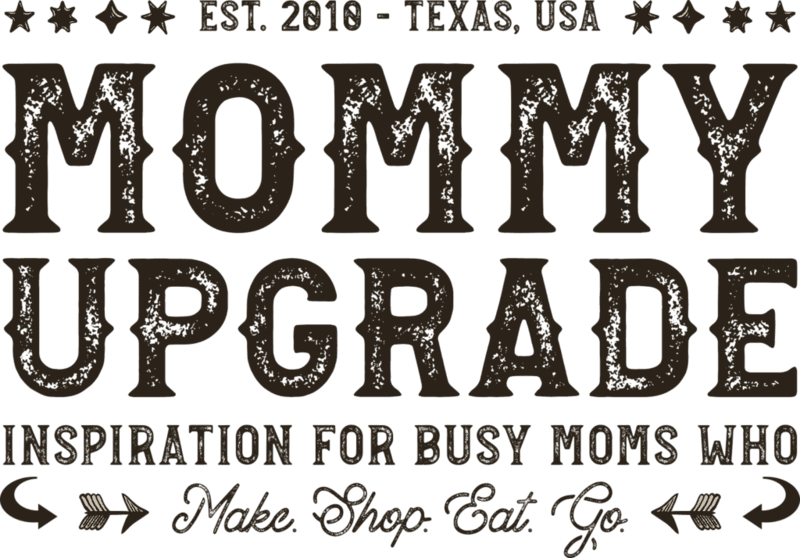 I’m always going to be a Mommy and I’m always looking for the upgrade so follow along on social media or by subscribing to get Mommy Upgrade via email below. PS – As you can imagine, a site like this takes a lot of resources to maintain. One way we can support its maintenance is through affiliate links. 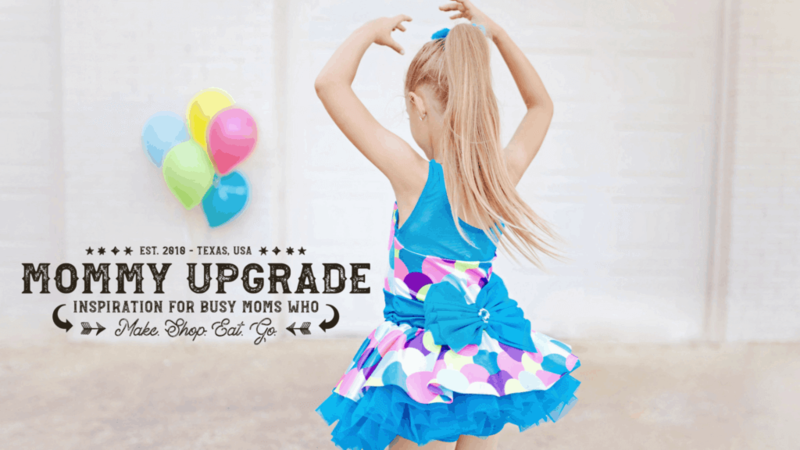 While these links to online merchants do not effect the price you pay when you check out, they may offer a small commission to MommyUpgrade.com. We appreciate your support by shopping through our affiliate sites! Candytopia: Where colossal candy floss constructions meld with a tantalizing taffy twistedness!